The Saluda and the Broad Rivers meet in a rush of rapids churning over giant boulders, then mellow out to form the tranquil Congaree River. One can get a true appreciation of the beauty of this area by walking along the riverbanks. There is so much you can do on or around the rivers, from kayaking and canoeing to walking and biking! 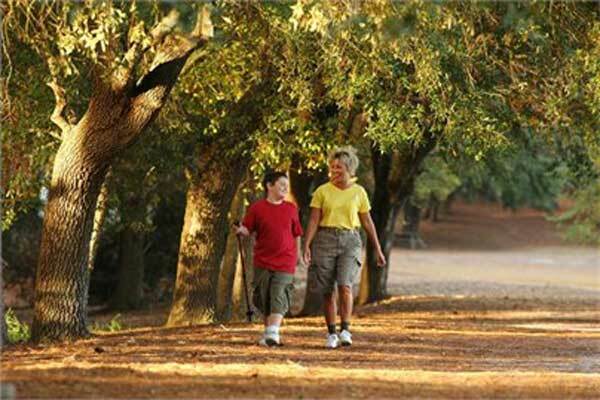 Walking trails and parks provide easy access along both sides of the rivers. Natural river views and valley overlooks along the Garden’s Woodlands Walk and River Trail create a scenic path to historic ruins from the 1800s, the site of South Carolina's first water-powered textile mill. A river overlook is at the bottom of the paved hillside path, where rapids and very wild river scenery can be viewed. Enter at the Botanical Garden entrance at 1300 Botanical Parkway just off US Highway 378 at I-20 and I-26 in West Columbia. 803. 779.8717. Admission. Saluda Shoals Park is a premier, natural, environmentally sensitive riverfront park that invites visitors to experience the treasures of the Saluda River through exceptional educational, recreational and cultural opportunities. Located along the banks of the beautiful Saluda River, this 400 acre regional park offers visitors paved and unpaved trails for hiking, biking and horseback riding; a river observation deck; a boat ramp/canoe & kayak launch; picnic shelters. Daily admission is just $5 per car or mini-van or an annual parking pass is $45. Barking Lot (dogs) passes, fisherman passes and horse trail passes are also sold. 5605 Bush River Road in NW Columbia. This research program at Saluda Shoals Park is designed to track the number of Eastern Bluebirds that reside in the park. Data is collected on the bluebirds that nest in bluebird boxes, lay eggs, hatch and fledge their young. Collected data is sent to Cornell University’s Ornithology Laboratory. Due to the success of the Bluebird Trail, guests at Saluda Shoals can visit the park and have a great chance to observe these beautiful birds in a natural setting. icrc.net 5605 Bush River Road Columbia. This is a great place to walk on its 2 1/2 mile trail, much of it paved. Historic buildings, lookout points and resting benches make this park and interesting and relaxing way to enjoy the Broad River. The entrance to Riverfront Park & Historic Columbia Canal is located at the foot of Laurel St. off Huger Street downtown. Free. 18 miles of trails designed for walking, jogging, hiking and bicycling and range from moderately easy to difficult. Located off Broad River Road in Harbison. Admission. Bridges, boardwalks, overlooks, bank fishing, and 1 1/2 miles of lighted central paths accommodate all levels of physical access including baby carriages and wheelchairs. The main entrance is off Axtell Drive, however bicycle and pedestrian access is provided from Knox Abbott Drive as well as State Street. Cayce. In addition to its lighted paved paths which follow the river, this section of the Three Rivers Greenway also features an amphitheater for concerts and events, picnic tables and restrooms. Parking lot is on the west side of the Gervais Street Bridge (US 1) in West Columbia. 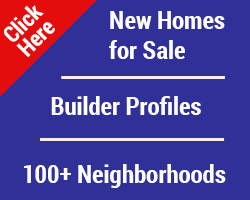 24 acres at the end of Catawba Street off Huger Street with wonderful views of the river. Bridges, boardwalks, overlooks, and a half mile of lighted central paths to accommodate all levels of physical access including baby carriages and wheelchairs. Granby Park offers off path trails for mountain bikes and runners as well. Crooked Creek Park is a state-of-the-art recreation complex that opened in 1994 to serve the Chapin portion of the Irmo Chapin Recreation District. The park quickly became an integral part of the Chapin community and serves as a recreational and social hub for Chapin residents. Built in 1973 and located at 200 Leisure Lane in the St. Andrews area, Seven Oaks Park (SOP) is a full-service recreation complex offering fitness, athletics, and instructional and cultural arts programs to the Irmo community. Seven Oaks Park’s special events, recreation programs, and volunteer opportunities are designed for youth, adults, seniors and persons with special needs. 30,000 square-foot facility with full gymnasium, fitness area, dance studio, art studio, art gallery and meeting rooms. Nestled in residential Columbia, Harbison Lake trails take you along shaded paths, passing by backyards of homes, encircling two small lakes, and passing through a wilderness wildlife habitat. A variety of birds and animals live in this area, most notably the large numbers of ducks and geese you will see as you walk the lake trail. Free admission. 106 Hillpin Road. The Finlay facility is located at the top of beautiful Finlay Park overlooking the more than 18 acres of green space including a 1.8 acre lake and waterfall with 180 degree views of Columbia’s entire skyline from any seat in the half circle shaped structure. An adjacent outside deck area is ideal for additional entertainment use. Offers a disc-golf course that weaves through towering pines, majestic oaks, and a creek. Elevation on nearly every hole. 1111 Parkside Dr. Columbia. Free. Features a disc-golf course where a variety of holes are laid out in a lightly wooded flat area. Large trees and open grassed fairways make this a great course to learn the game. 200 Leisure Lane. Columbia. Free. Canoes, tandem and solo kayaks are available for rent daily from 10:00 a.m.-4:00 p.m. This is a great way to get outdoors and enjoy the peaceful beauty of the Saluda River. 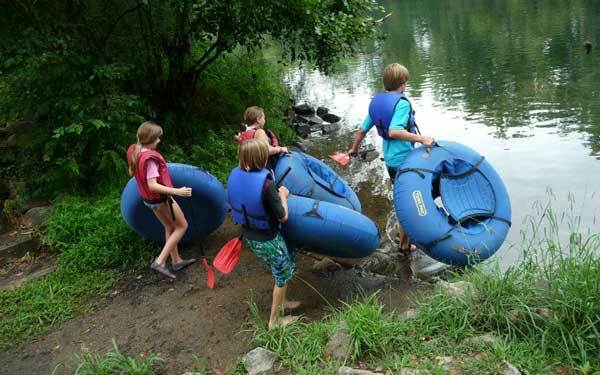 Boat rentals are handled at the Environmental Education Center in Saluda Shoals Park. Rentals include all necessary equipment. Boats and equipment must be returned to the boat launch area by 5:00 p.m. for check-in by park staff. Shuttle Service $23 1-hour (only on weekends): $10 per boat Shuttles pick up at 1:00 P.M. and 4:00 P.M. daily. Join us on an exciting guided river trip and see nature at its best. The trip lasts approximately three hours and includes brief paddling instruction before leaving Saluda Shoals Park. Enjoy interpretation along the way and a possible stop at Corley Island before arriving at the Gardendale landing. If the river conditions are conducive, the guide will initially lead your party upstream, to hopefully catch a glimpse of the resident Bald Eagles. · All equipment and return shuttle service are included. ·Private Guided trips can also be scheduled (3 person minimum). 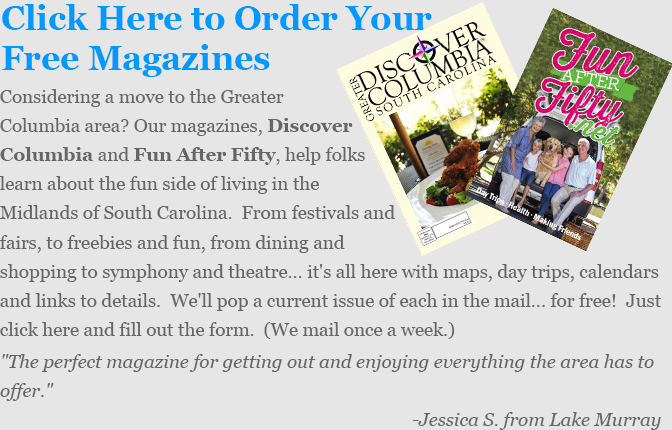 Book your trip by calling the Environmental Education Center at 803-213-2053.